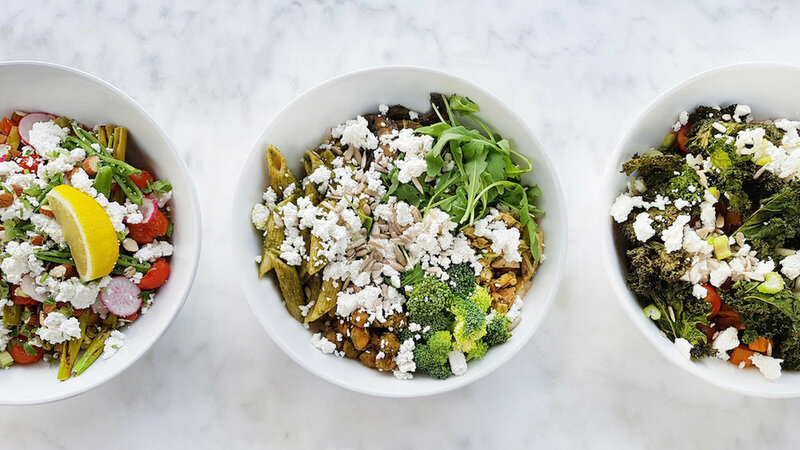 BarSalata, a healthy downtown oasis. Need a good, healthy portion of salad to get energy for a busy work day? BarSalata has comfortable inside and outside seating, a great playlist for background tunes, and the large windows make the space bright and friendly. The large variety of fresh salads and sandwiches include build your own options and for a sweet ending to your busy day you can try the delicious (and filling) BarSalata cookies with a cup of tea. For those of you who don't live near downtown, there is a new BarSalata in the park in JLT, Cluster Q.